Wagyu beef (aka “Kobe” beef) is from a breed of cow specially raised to increase its percentage of fat marbling to consistently high levels. More marbling leads to more flavor, tenderness, and moisture as the fat melts during the cooking process. Thus, wagyu burgers are more flavorful and moist than those made from conventional beef. Grass-fed wagyu beef is almost unheard of in the beef market. This beef is free range (pasture raised) and 100% grass-fed/finished. No hormones or antibiotics are ever used to promote growth. Despite being raised without grain, it is still exquisitely marbled and produces fantastic burgers. Not only is free range grass fed beef more humane, it’s better for you too. 100% grass fed beef is lower in saturated fat as well as higher in valuable nutrients like vitamins A & E, conjugated linoleic acid (aka CLA), and omega-3 fatty acids. 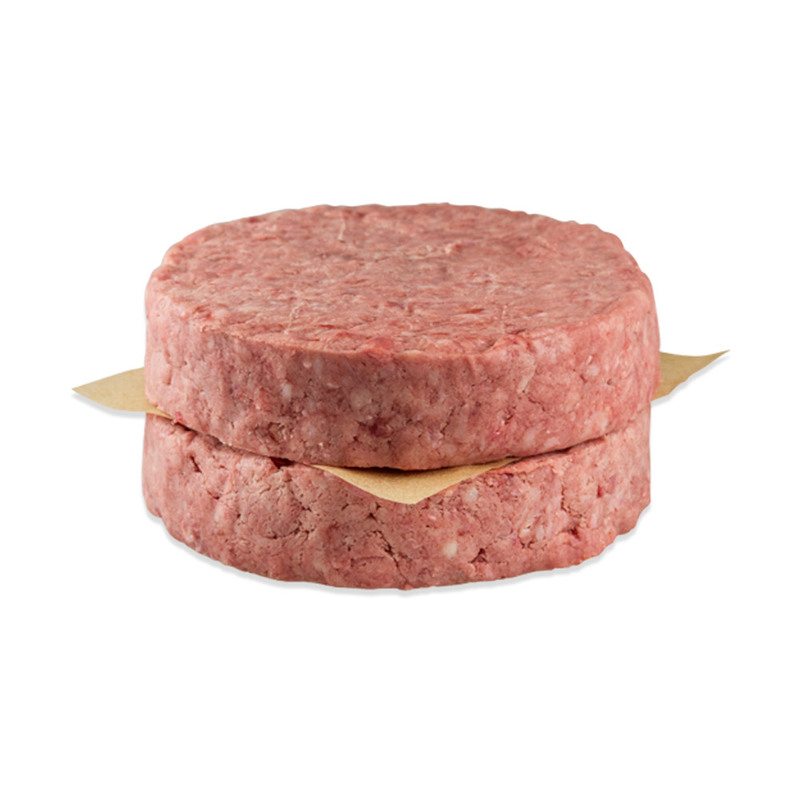 Keep wagyu burgers frozen until you need them, then thaw before cooking. 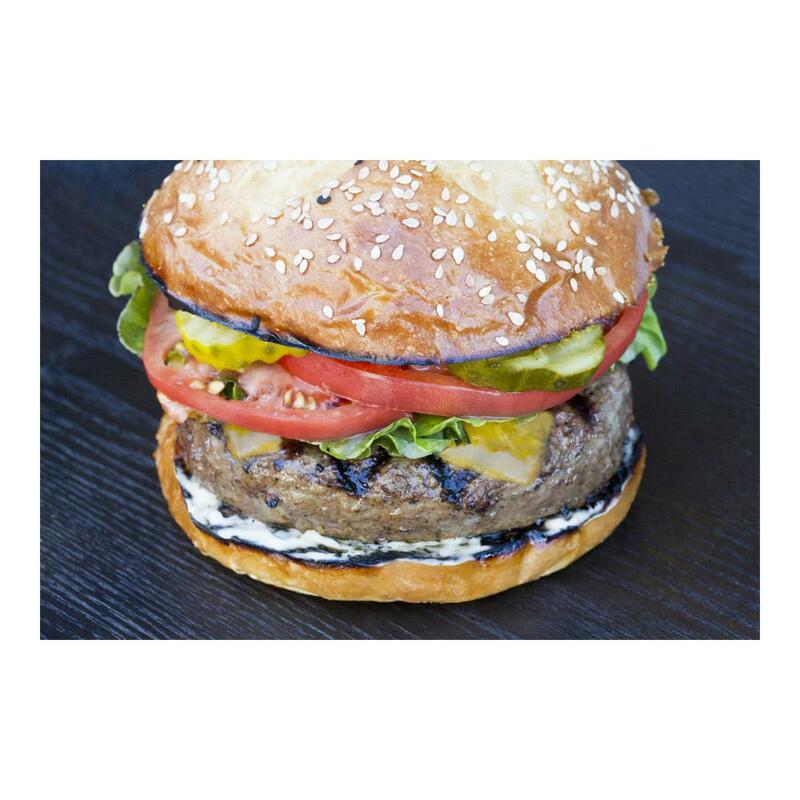 Cook grass-fed wagyu burgers as you would conventional burgers and top them with whatever you want! They can also be broken up for use as ground beef in recipes or re-forming into smaller sliders.